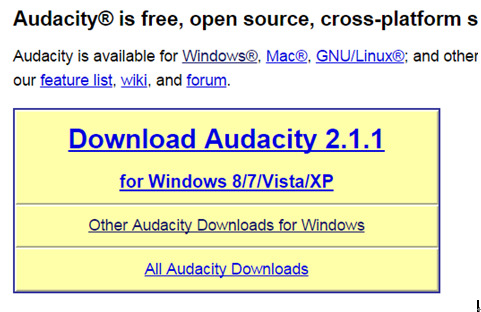 Audacity is an open source software that edits, records, and converts audio. Essentially, it can do remixes to music, and can also calibrate voices to the desired level. It can also convert older audio formats (like records and tapes) into digital or CD versions. You can download it for free from the websites. Audacity itself has excellent capabilities, which you can augment with other plugins and libraries like Audacity MP3 Encoder, LAME, a LAPSDA plugin for different options. Maybe it's only now that you heard about MP3 Encoder. Well, it is an application used for encoding audio to MP3 files. It lets you rip audio CDs and will not let you worry about storage since it occupies less space but with an acceptable sound quality. LAME MP3 Encoder utilizes CBR, VBR and ABR (codecs.com, 2014). 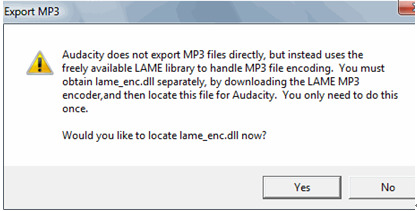 Moving on, the next part describes how to download Audacity and its plugin LAME to convert audio files to MP3. Step 1. Go to the following link, and clickthe Lame download page". Step 2: Then download the file, whichever option you choose: ZIP or direct download. Step 3: Step 3. Download and Run the program. Install it, then follow the set-up process. Now, you can convert your project into MP3. 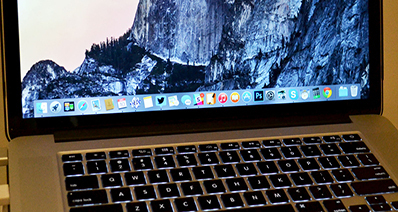 Open the File menu, then choose Export as MP3. Step 4: Then click OK. Select the destination you want the file to be saved. Type the name of your project in File Name, and select MP3 as the format. Next, save it. Then the following box appears. Choose Yes. 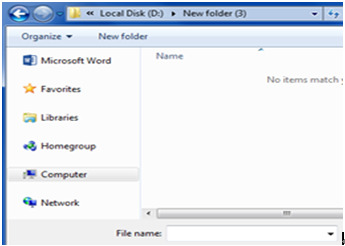 Step 5: Find the unzipped folder where lame_enc.dll? is saved. Click Open. Another dialog box appears that require you to format the MP3. Click Ok. You're done. Downloading the LAME Library is for free. You will need this so that Audacity can transfer your project into MP3 file, which is an MP3 encoder for free. 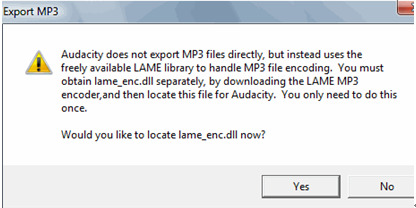 To transfer a project for the first time into MP3 file, you will have to find the lame_enc.dll file as requested by Audacity. Step 1: Choose Export as MP3 from the File menu. For a project which has more than one track, a dialog box shows up. Click OK, then save as MP3 File. 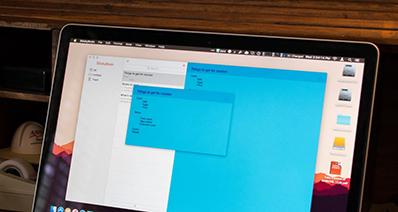 A dialog box will show up. Step 2: Choose the preferred save location. EXAMPLE: To save to your H: drive, select (H:). Type the project name In the File name text box. Leave the file type as an MP3 file In the Save as type text box. Click SAVE then the Export MP3 dialog box appears. Step 3: Click YES. A box on Where is lame_enc.dll? displays. 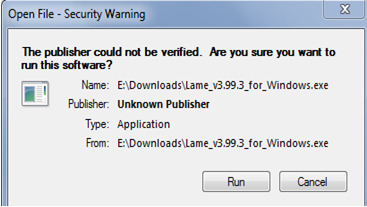 Choose the unzipped folder that contains lame_enc.dll file. Click OPEN. 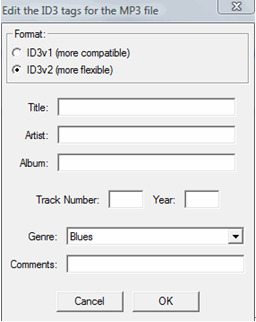 Then a box on Edit the ID3 tags for the MP3 file displays. Click OK. 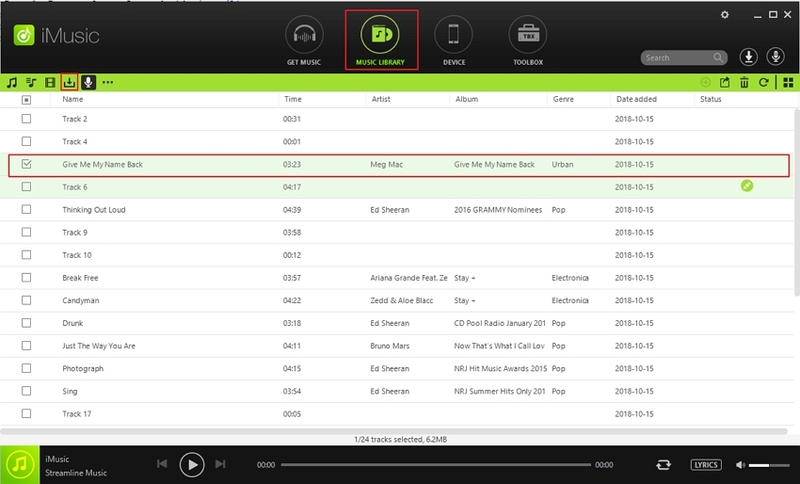 Step 3: To listen the recorded music, you can simple click LIBRARY tap to check them. And you can transfer them to your computer or other devices connecting to your computer by USB cable. You can transfer them to your iTunes Library too!